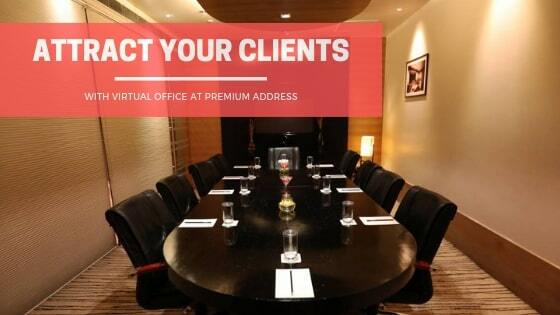 A prime Office Address represents the brand image of your business.If you are thinking to start your business or looking for professional business address for your GST Registration / Business Registration / Mailing Address, then a professional virtual office address is a cost-effective, and an instant proper solution for your business. Virtual Office Solution is provided in professional business centres and coworking spaces. Rather than owning or renting a full office, one can quickly take virtual office plan, and get the professional business address requirement fulfilled for his business.InstaSpaces offers premium virtual office space at monthly price of INR ₹ 999, in the prime business district of Lajpat Nagar, Delhi. Prime business addresses are key to your business’s image and perception to its potential customers and partners. Virtual Office Space helps to have this prime address as your registered address with government authorities and also, this address is to be used in every invoice and letterheads of the business. A business located in proper commercial business buildings can instill confidence in your buyers and vendors.You can explore more prime locations in Delhi to book a Virtual Office. Why you should book Virtual Office through Instaspaces in Lajpat Nagar? Instaspaces provide the best and cheapest virtual office solution in Lajpat Nagar, Delhi. You can directly book your virtual office according to your requirement. Widest options : Most cost effective to premium ones. Types of solution available for virtual office in Lajpat Nagar. When you need an address for communication purposes only, and not for any government Registrations. Usage: For using the address on your website/visiting cards/ stationery etc. When you need an address just for registering GST Registration of your existing registered business in a new state. 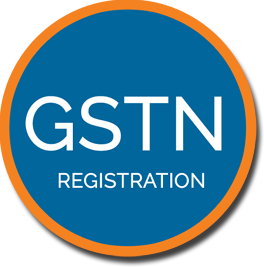 Usage: For Principal Place of Business for GST Registration in new State. When you want this address to be your Primary Registered Address for your business (Company, Partnership, Proprietorship etc) as per ROC or any Govt Authorities/ OR for Registered Branch Office in any state. 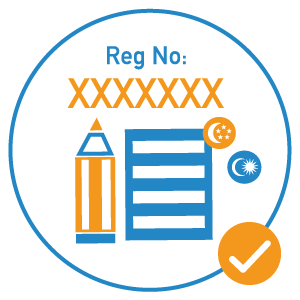 Usage: Primary Registered Address for a new Business as per ROC/ Local Municipal Corporations or other Government Authorities. Also, for Current Account opening with banks/ Trade License Application/ Change of Primary Registered Address of an existing business/company. Virtual Office Solution is provided in professional business centres and coworking spaces. Rather than owning or renting a full office, one can quickly take virtual office plan, and get the professional business address requirement fulfilled for his business.InstaSpaces offers premium virtual office space at monthly price of INR 999, in the prime business district of Lajpat Nagar, Delhi. Prime business addresses are key to your business’s image and perception to its potential customers and partners. Virtual Office Space helps to have this prime address as your registered address with government authorities and also, this address is to be used in every invoice and letterheads of the business. A business located in proper commercial business buildings can instill confidence in your buyers and vendors. 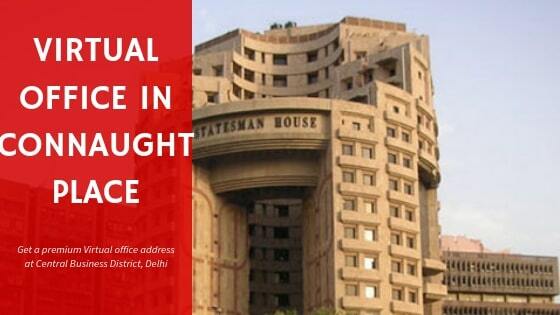 You can explore more prime locations in Delhi to book a Virtual Office. 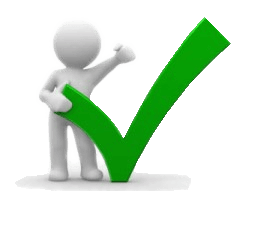 Flexibility to change or not renew the agreement, if business requirements changes. Saves the cost of owning / renting an office space by at least 8 times. 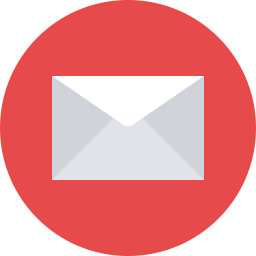 Quick, instant, and proper solution to get government registrations on the business address. Saves time and efforts to select and maintain a rented/ owned office. Flexibility to book meeting rooms and coworking desks on on-demand basis, on hourly prices. Capital doesn’t get blocked, no lock-ins, or security deposits to the landlord. If you are looking for a business address nearby the international airport in Delhi then Dwarka is the best option for you. 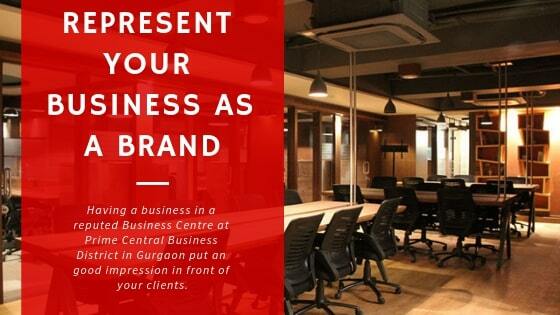 You can book premium address of business centre for your business at the best and cheapest price through Instaspaces. This location has the better metro connectivity along with the airport express line connectivity. You will get all the outlets nearby. Dwarka is expected to be connected to Gurgaon by metro in the near future due to its close proximity to the NCR town. Having a office address at this premium location can be very useful for your brand identity. Even If you need to meet your client at this address then you can also book meeting rooms on hourly basis where you will be served with tea & coffee. Don’t think much just book this place to get a virtual office at premium business centre. 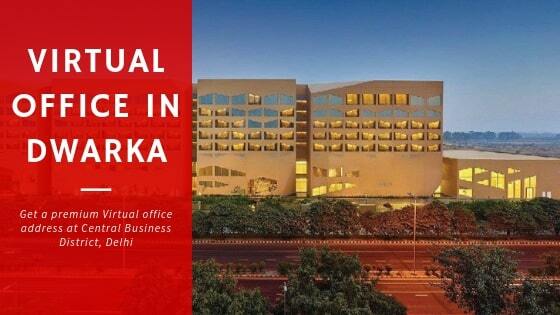 Saket is the best place to have virtual office in the South delhi. If you are looking for a posh area with all the connectivity then Saket will be the perfect pick for you. Saket is a well reputed area of South delhi with very good transportation services and Metro connectivity. It is the upmarket residential area of South Delhi. 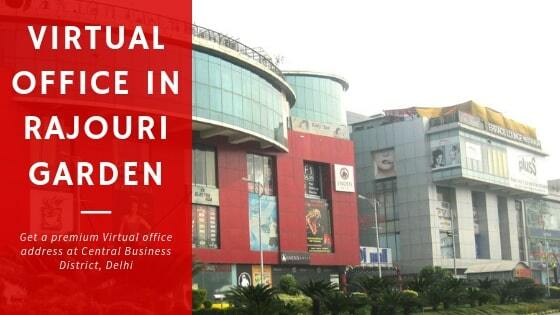 Big Shopping malls and complexes like Select City Walk and DLF Mall of India are located in Saket. 5 star hotel The Sheraton and Hilton Garden Inn are located at this location just 30 mins drive from Indira Gandhi International Airport. So many famous cafes and restaurants are also there in this location. No One can miss this place for the virtual office. You can have address of this location in a premium business centre at the cheapest price through Instaspaces. Don’t think just click on the Book Now button and book your virtual office in Saket. Rajouri Garden is one of the most famous places in delhi for the businesses. It is known for its market and residential area. Most of the population in this area is of Punjabi and there are so many good outlets and cafes in this area. There is very well connectivity of Delhi Metro and Road transport connectivity is also good. 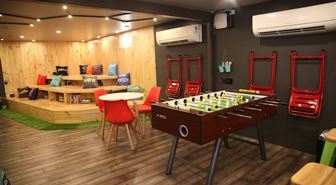 Reputed Hotels are also there in the Rajouri Garden and hardly 30 minutes drive from Indira Gandhi International Airport. This place is the best for the freelancers and amazon sellers to buy virtual office. 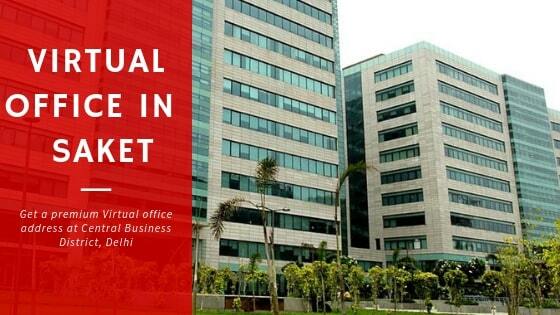 At the cheapest price you will get virtual office at famous place in Delhi in a prime business centre. You can directly book your virtual office through Instaspaces at Rajouri Garden. Connaught Place is a major business and financial hub of India. Connaught place is the world’s 9th most expensive location for businesses with a rent of around 153$ per sq ft. Don’t you have dream of having a office address at this premium location. It will create a brand identity for your business. It has the proper connectivity of everything including shopping complex, famous outlets and premium luxury hotels. This location has better connectivity of metro and other transportation. This is one of the posh areas of the Delhi. You can avail virtual office in connaught at just ₹ 1499 INR per month. You don’t have to think about it. Just book your virtual office at this premium and most famous location of India. You will get the virtual office in the premium business centre at connaught place. 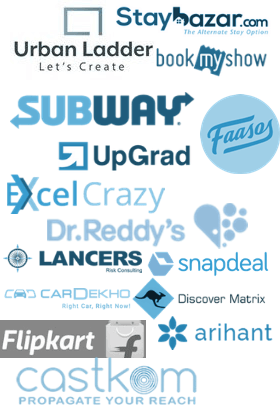 InstaSpaces provides virtual office address in all 29 states of India. The major cities included are Delhi, Mumbai, Chennai, Bangalore, Hyderabad, Kolkata, Connaught Place, Noida, Pune and all the metro cities.